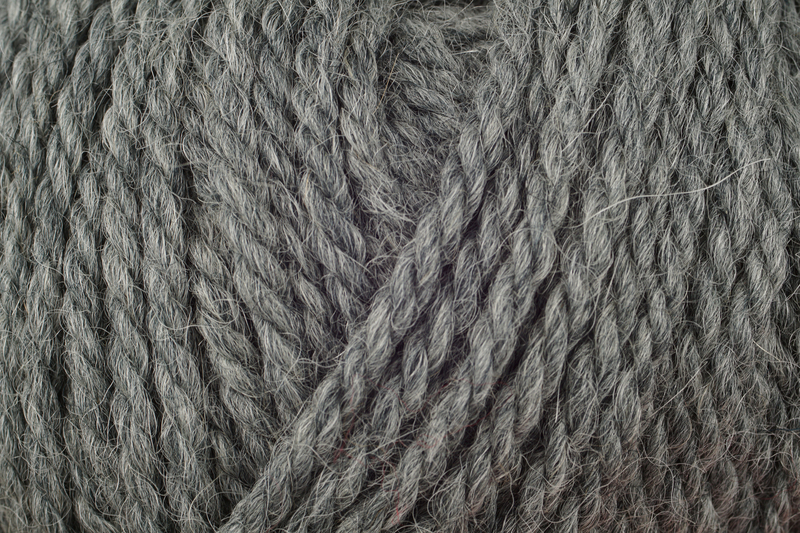 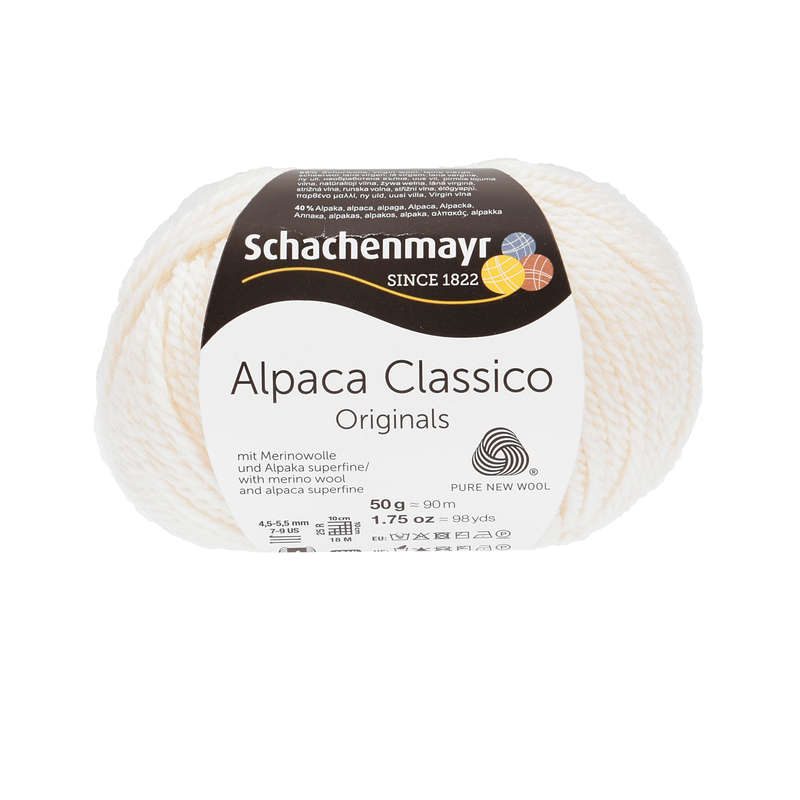 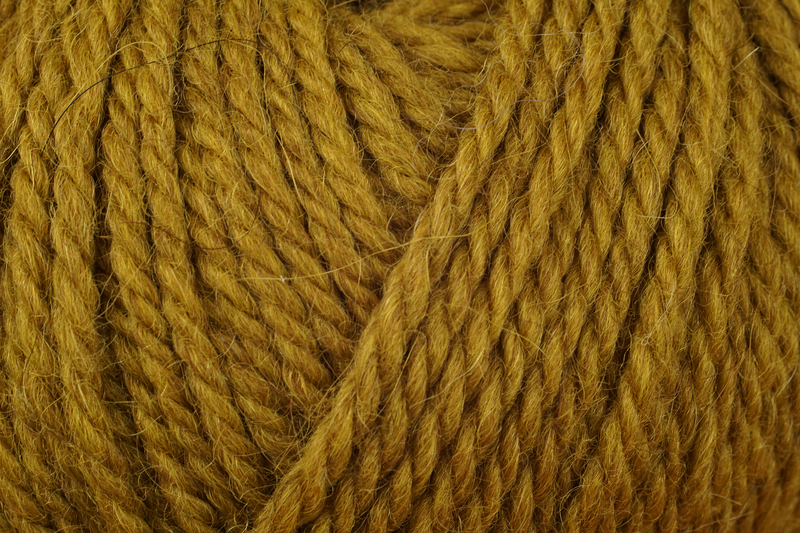 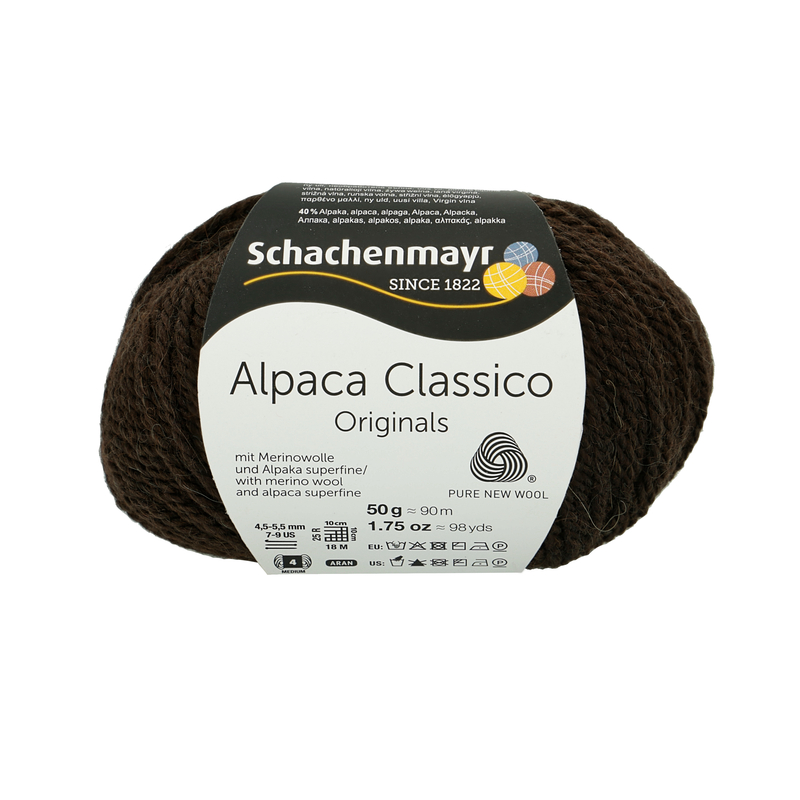 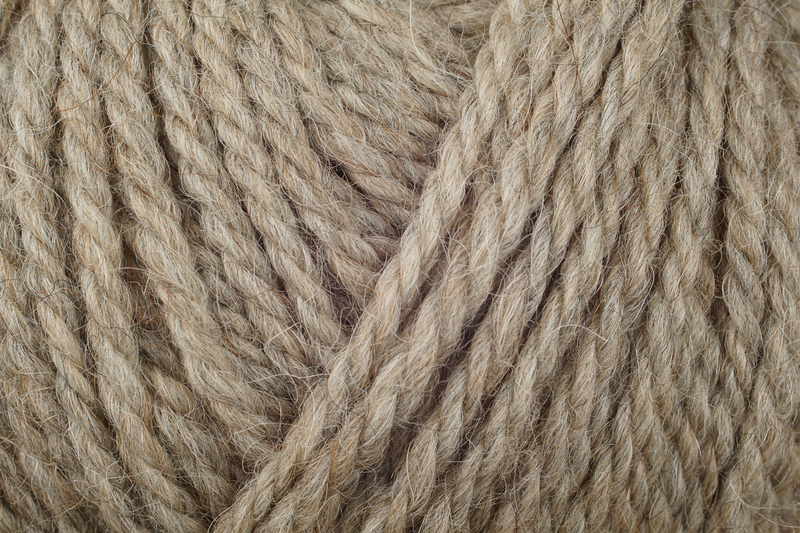 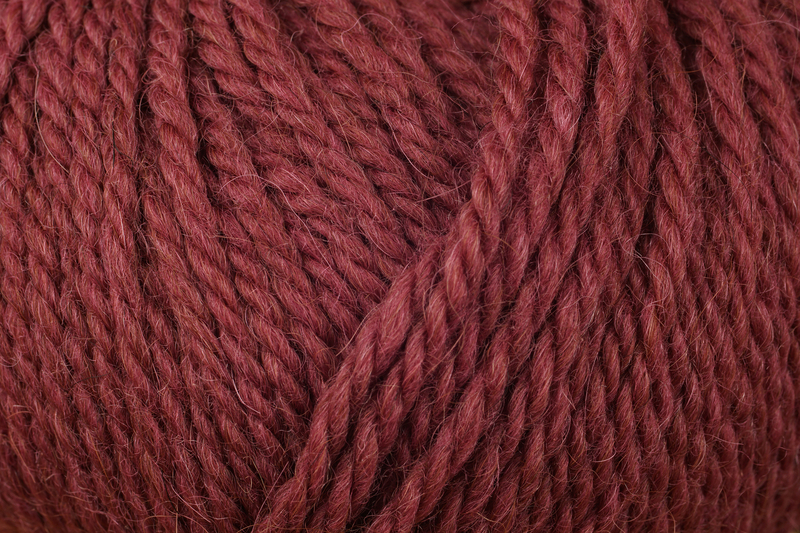 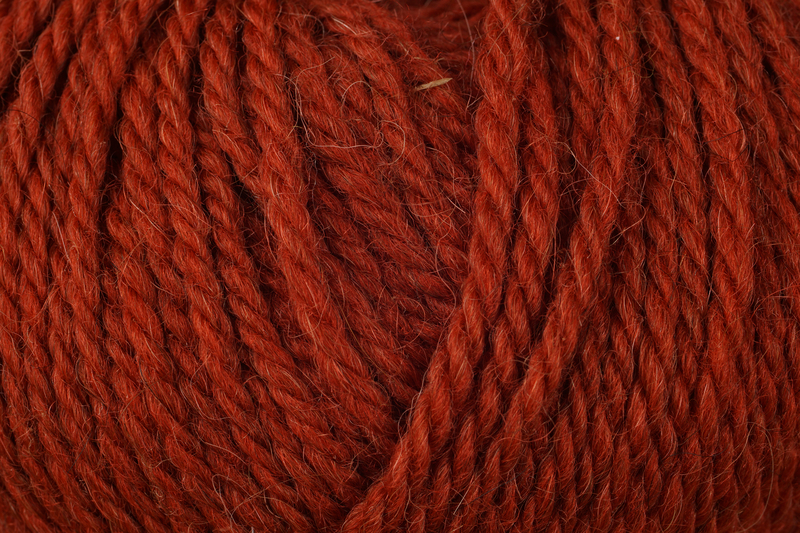 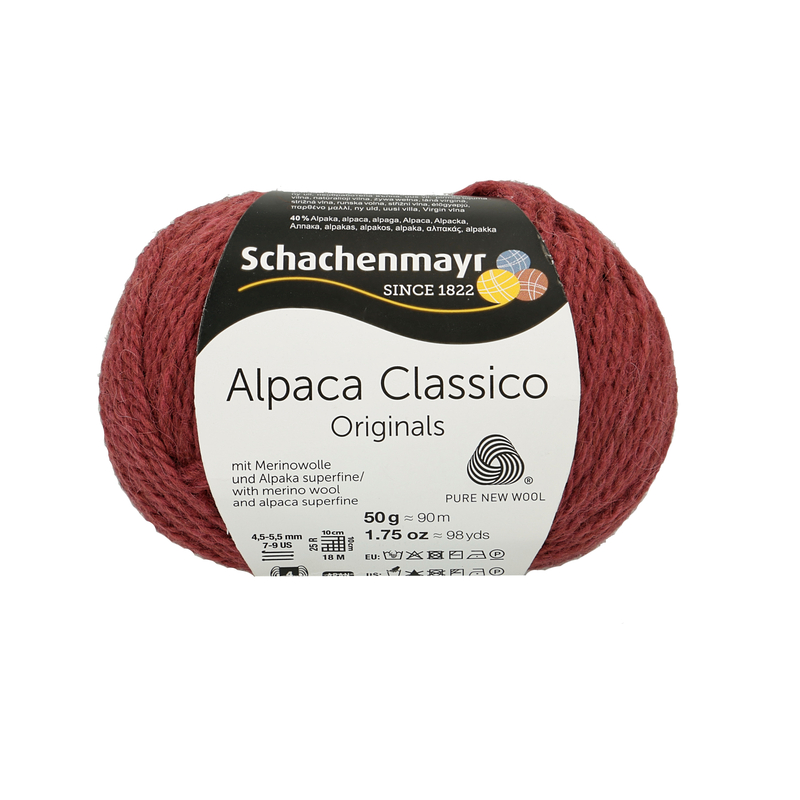 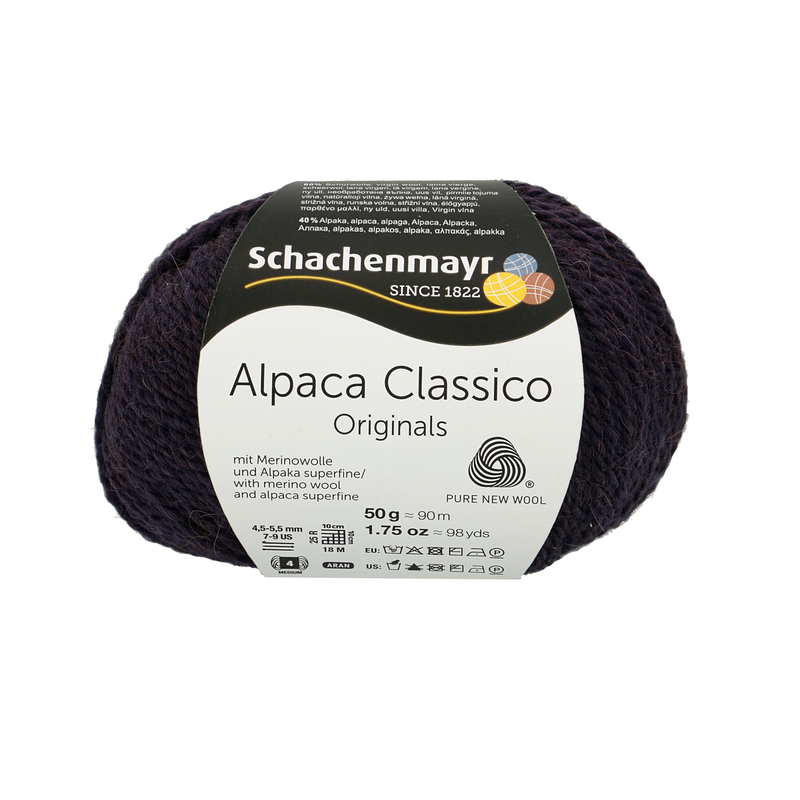 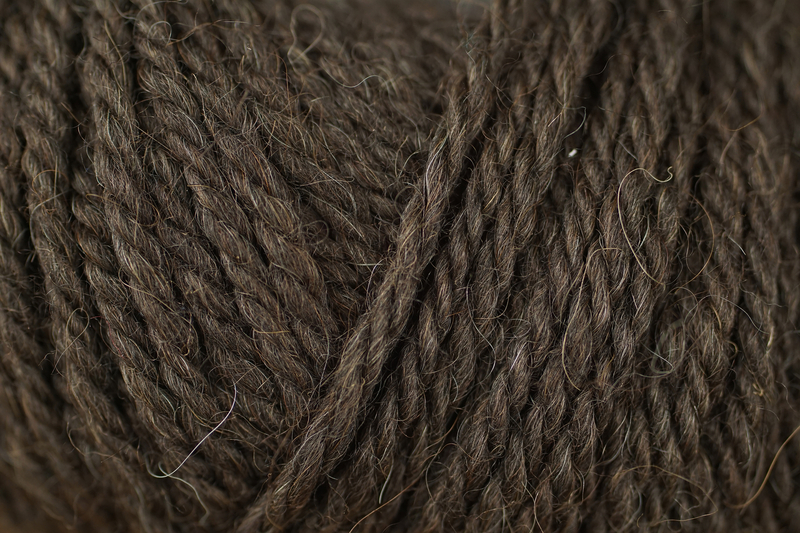 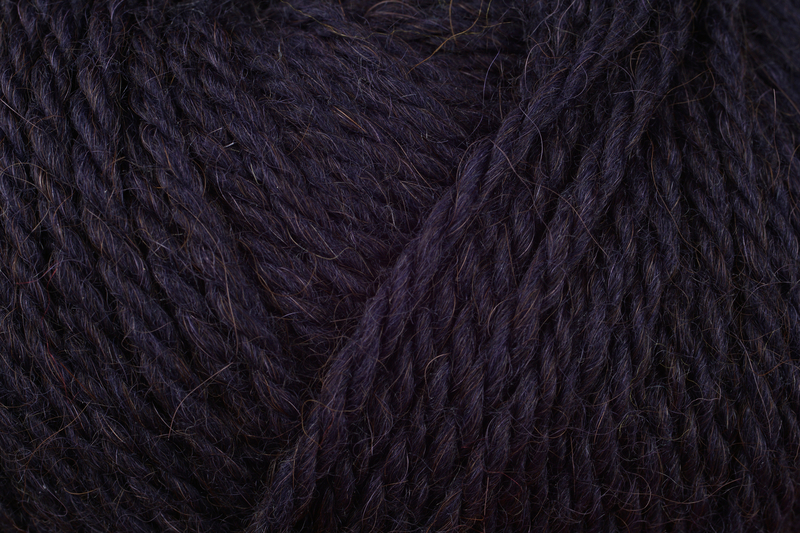 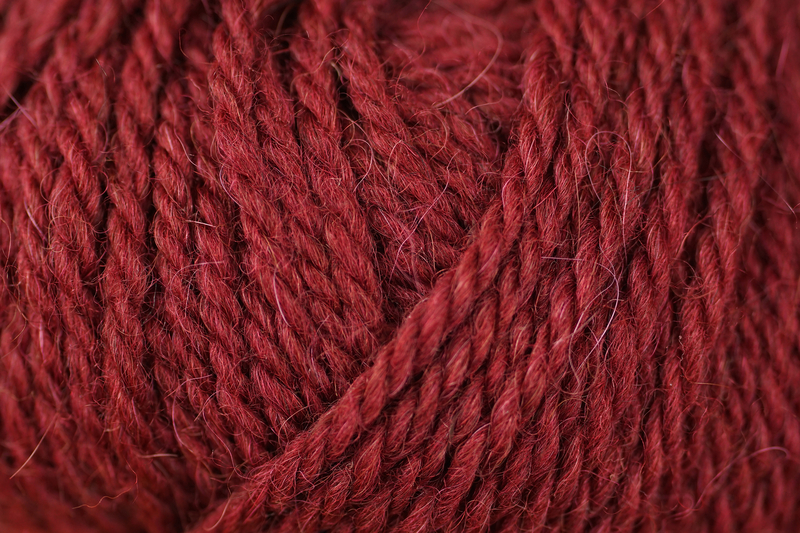 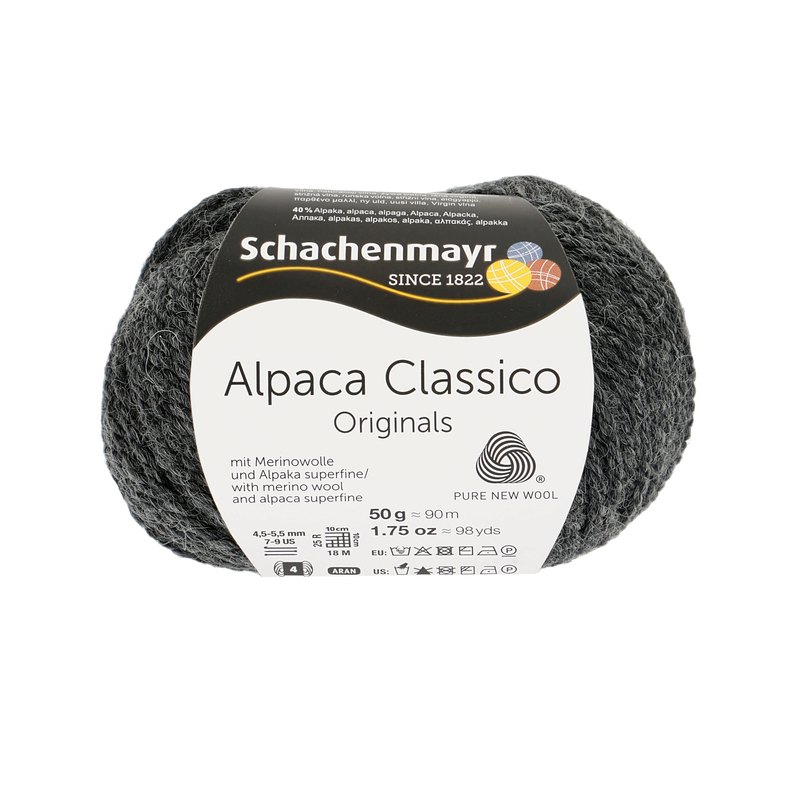 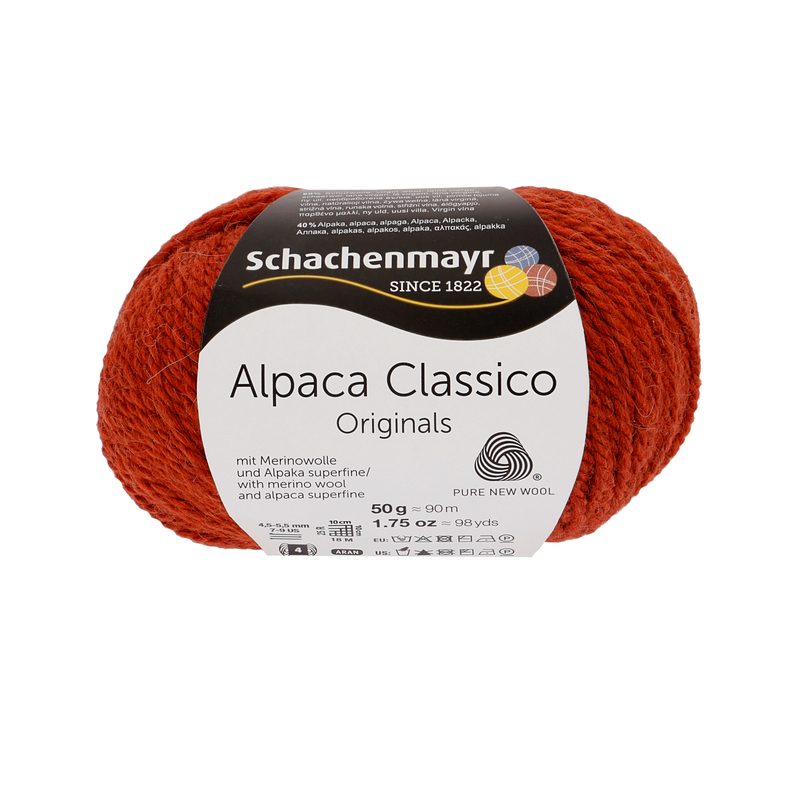 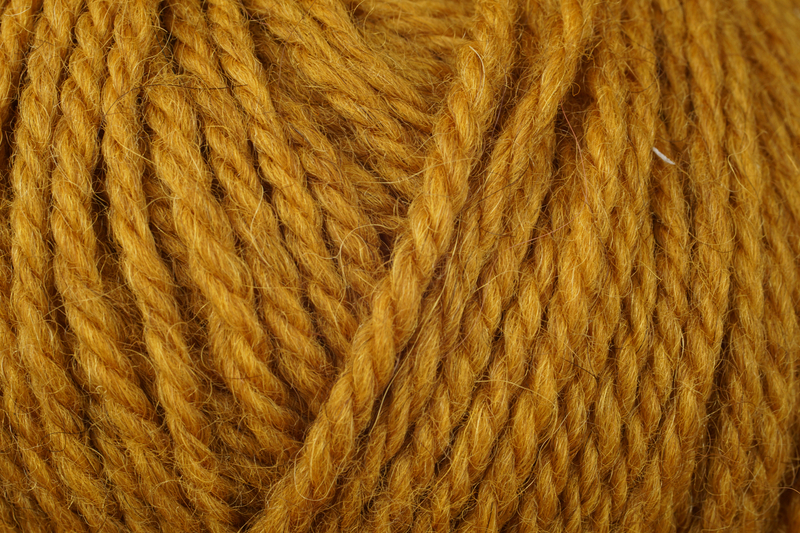 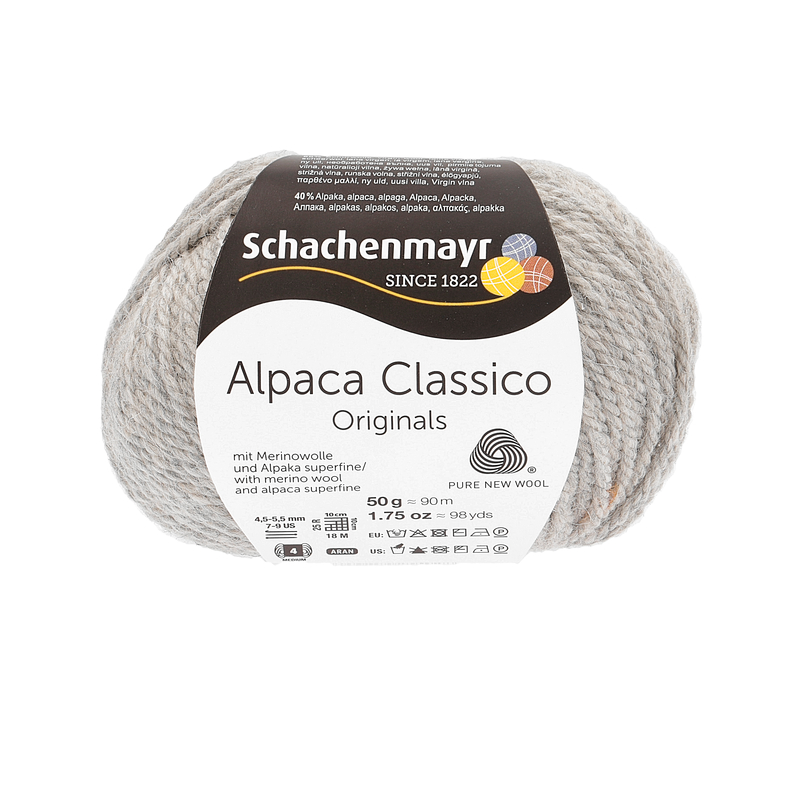 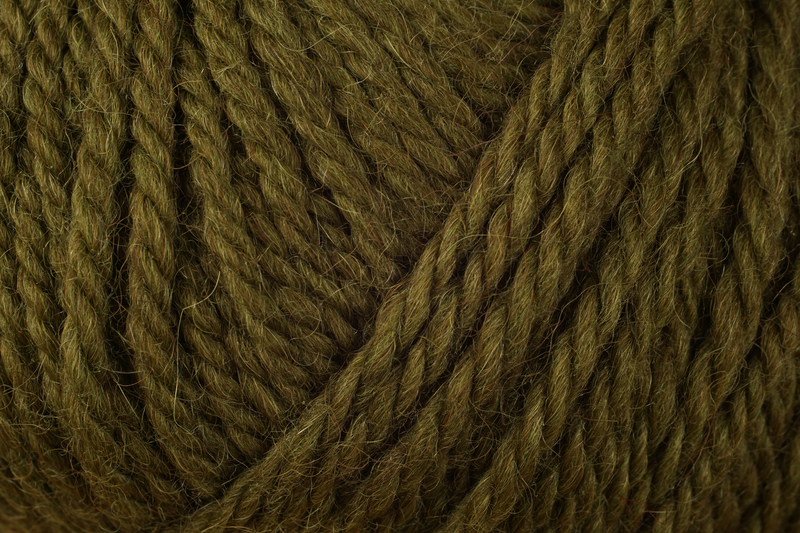 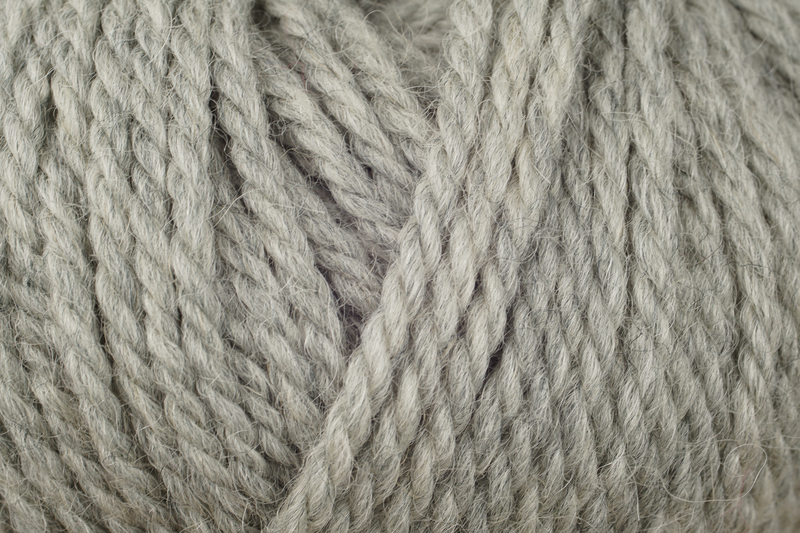 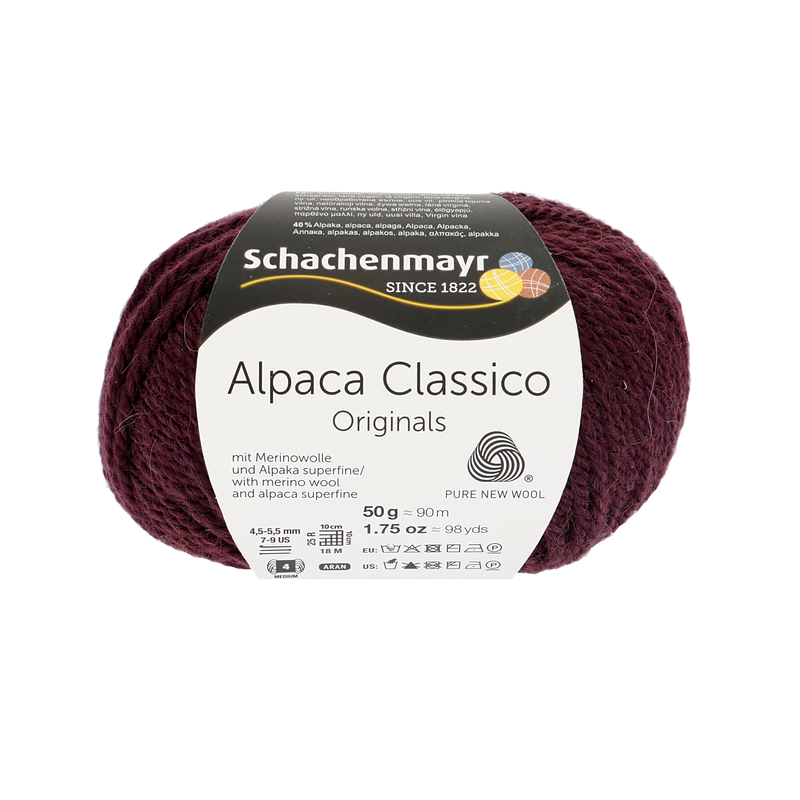 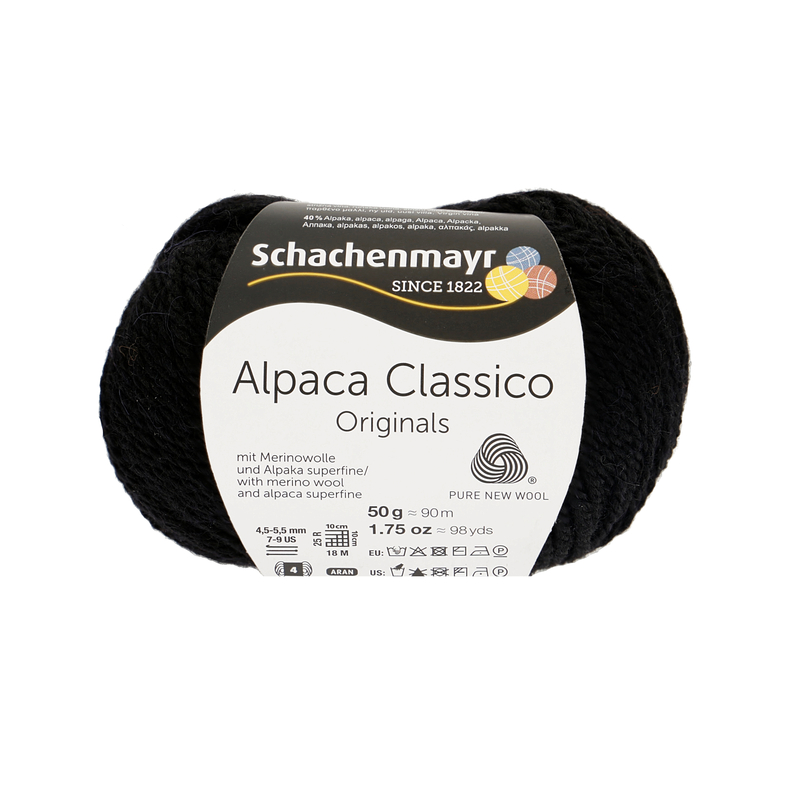 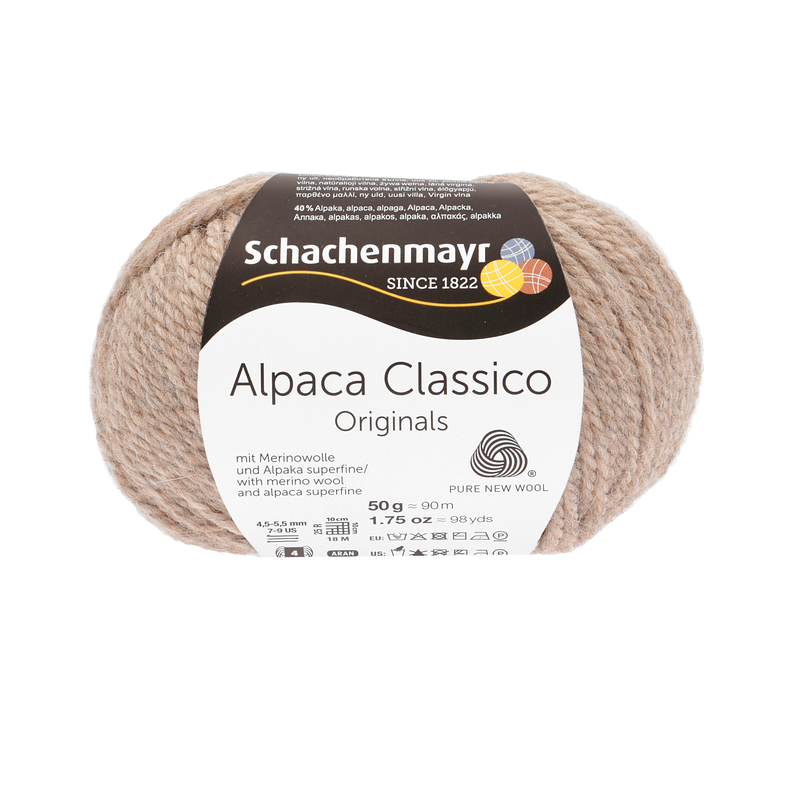 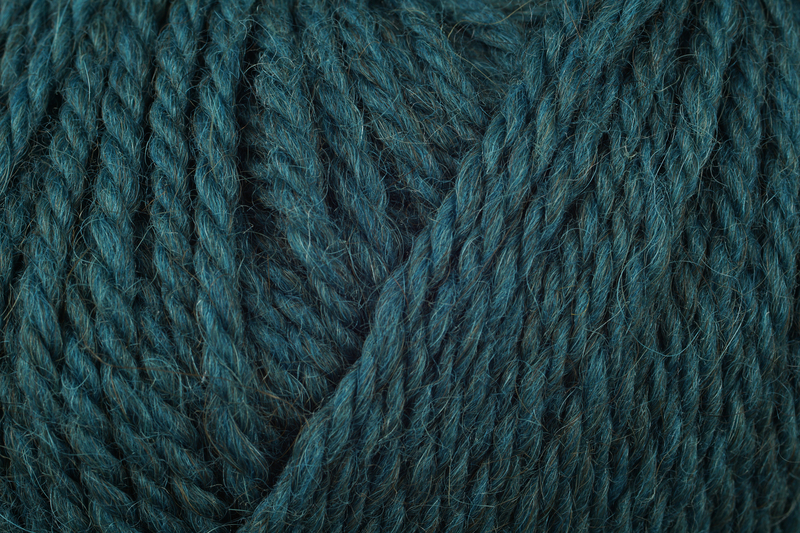 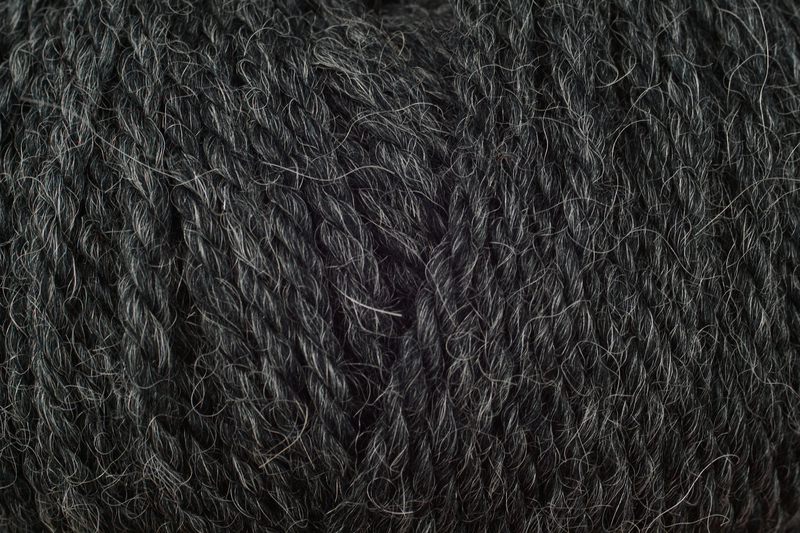 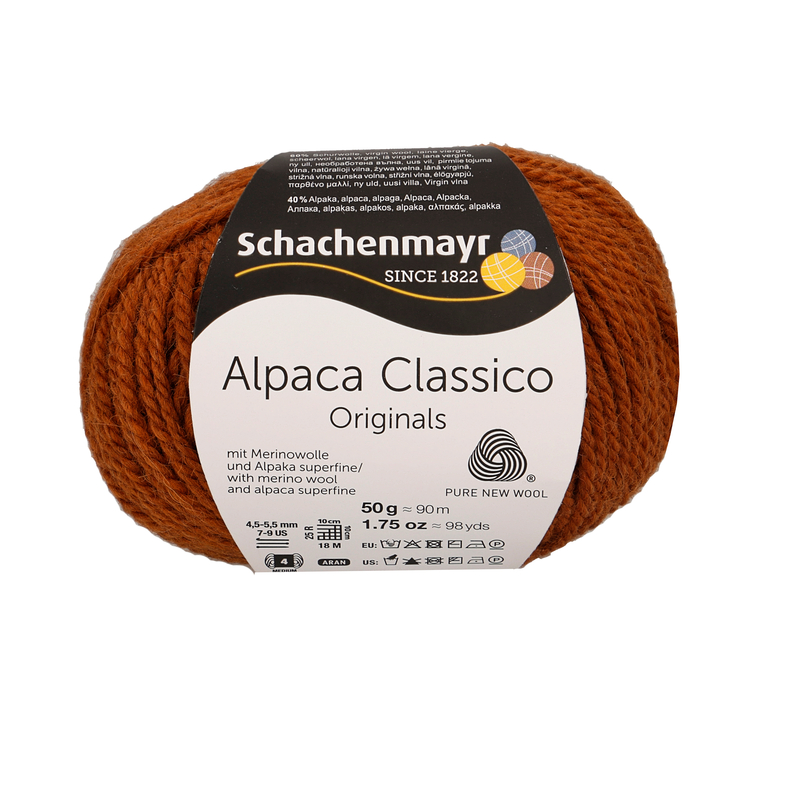 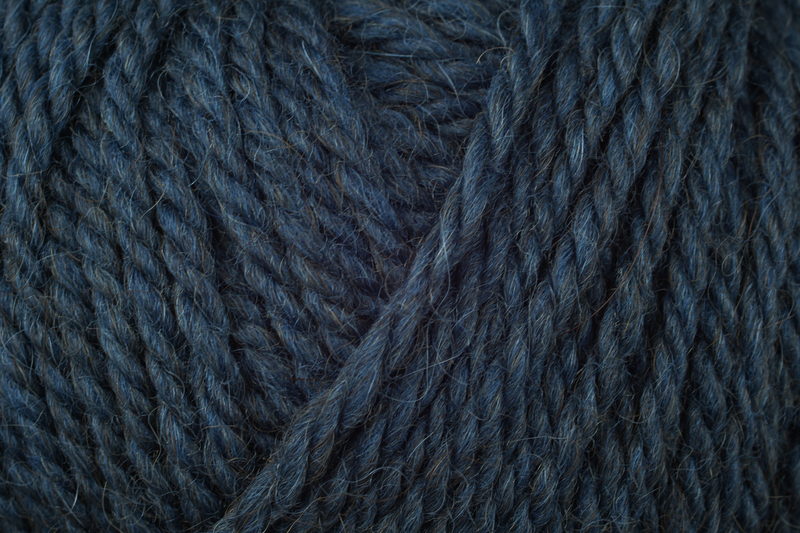 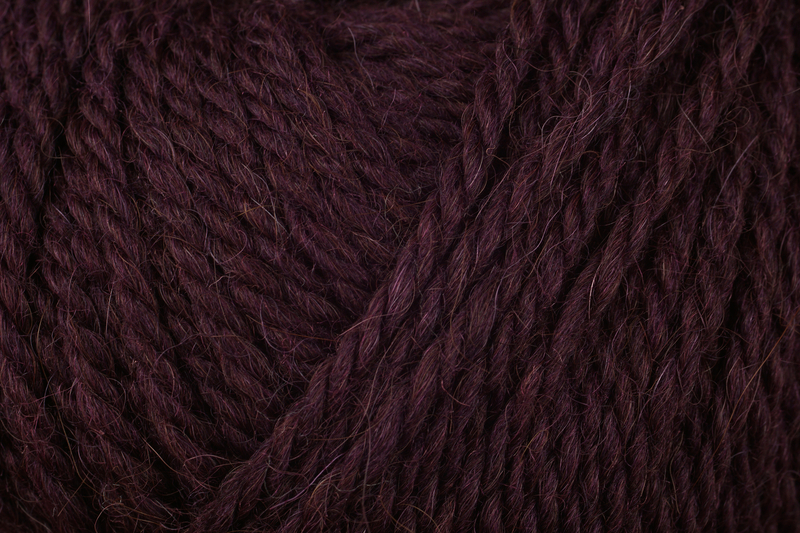 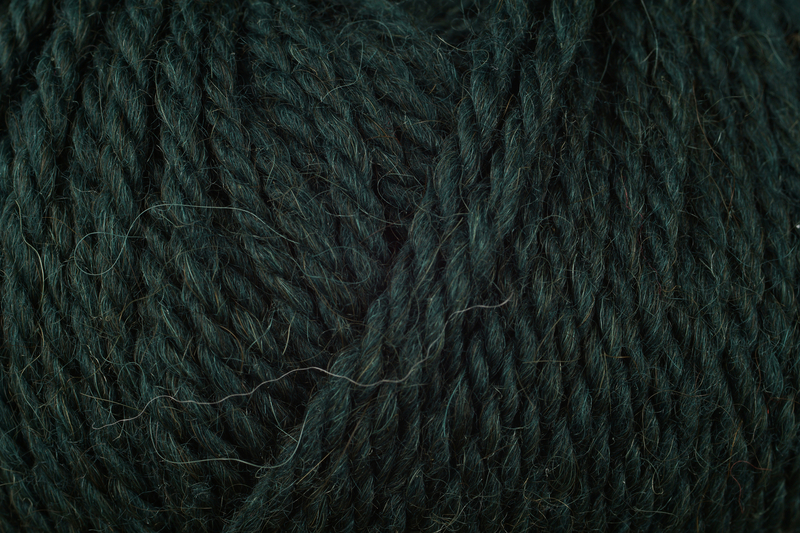 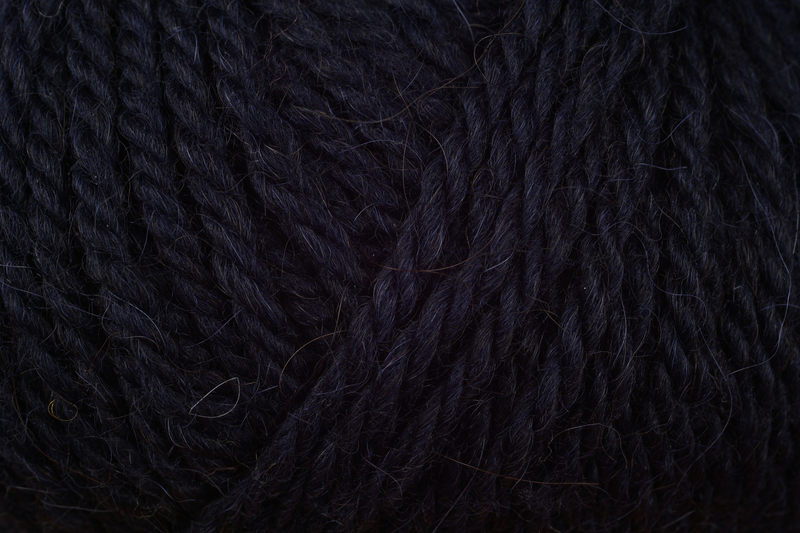 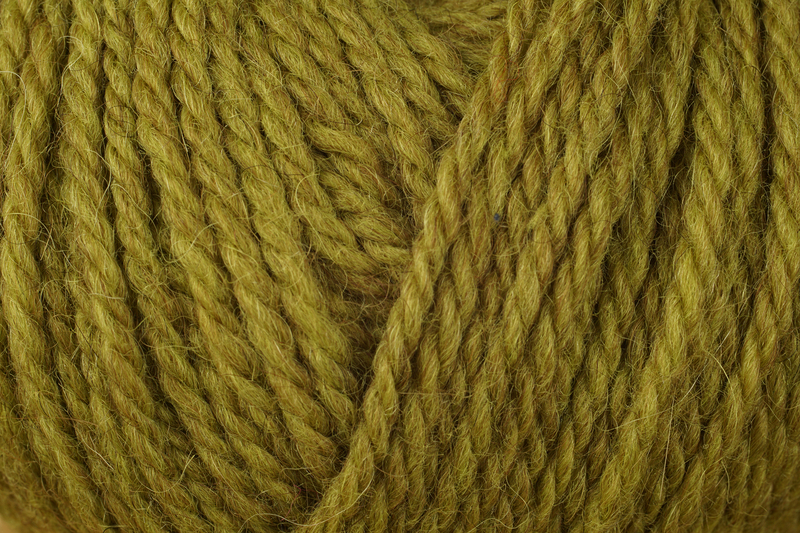 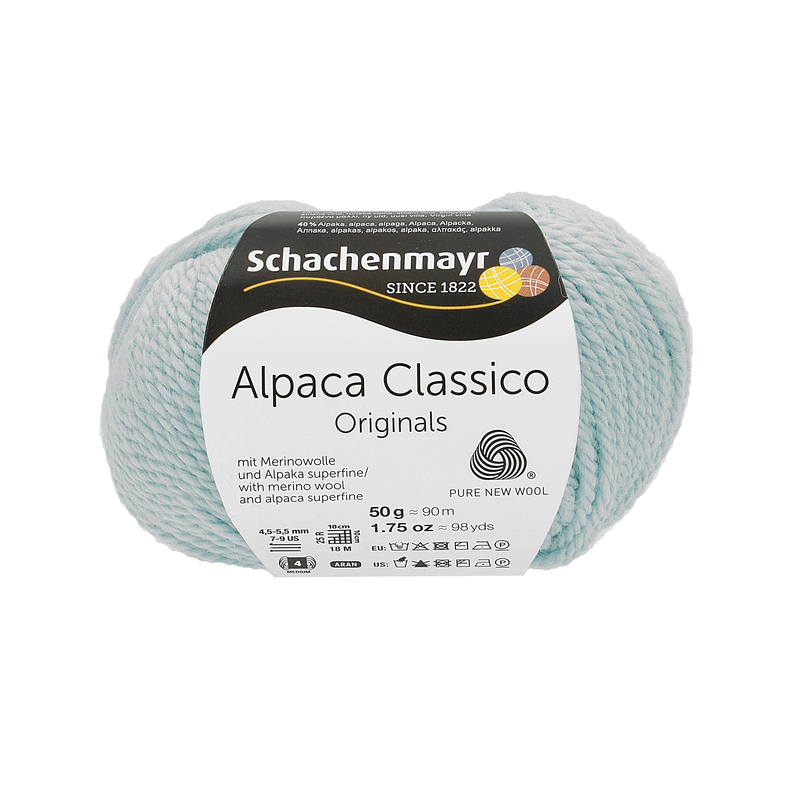 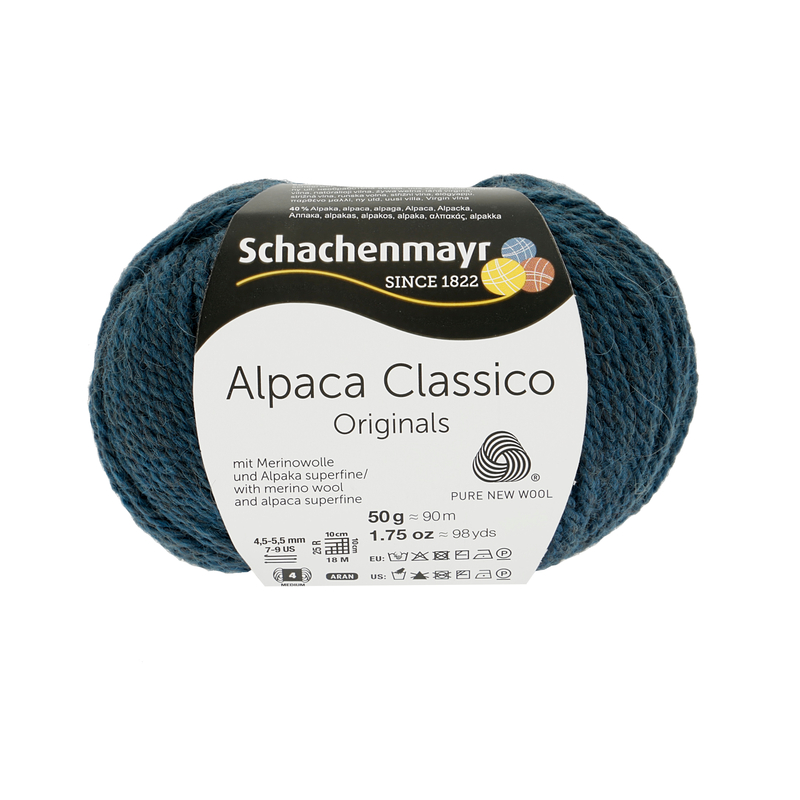 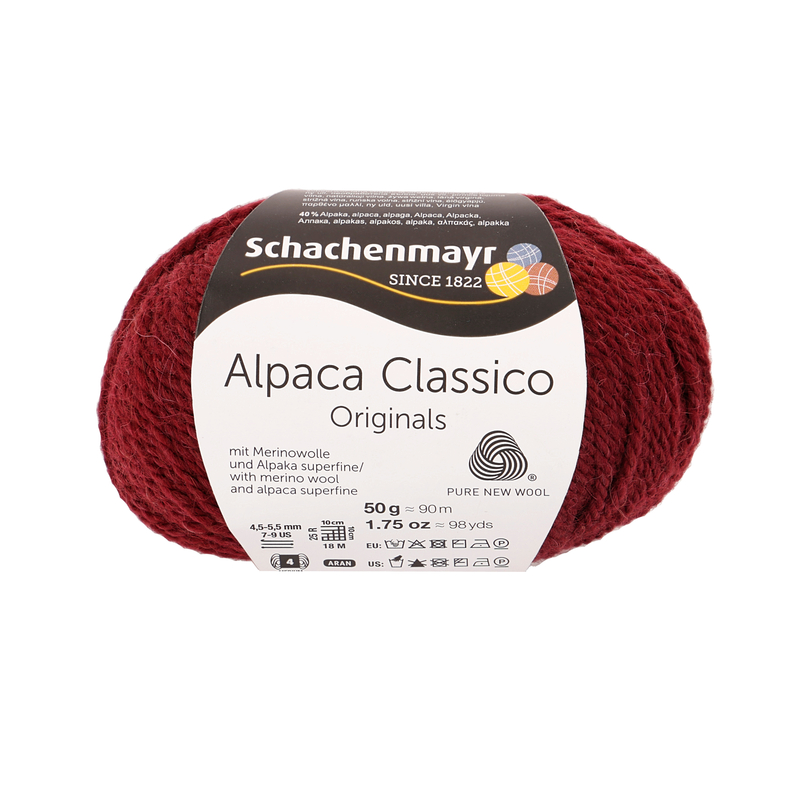 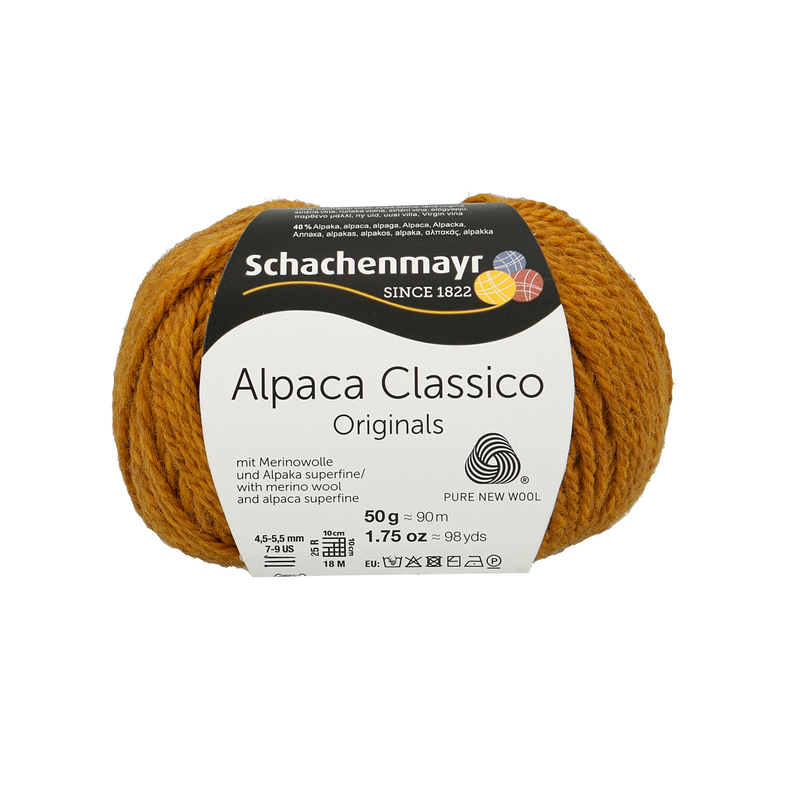 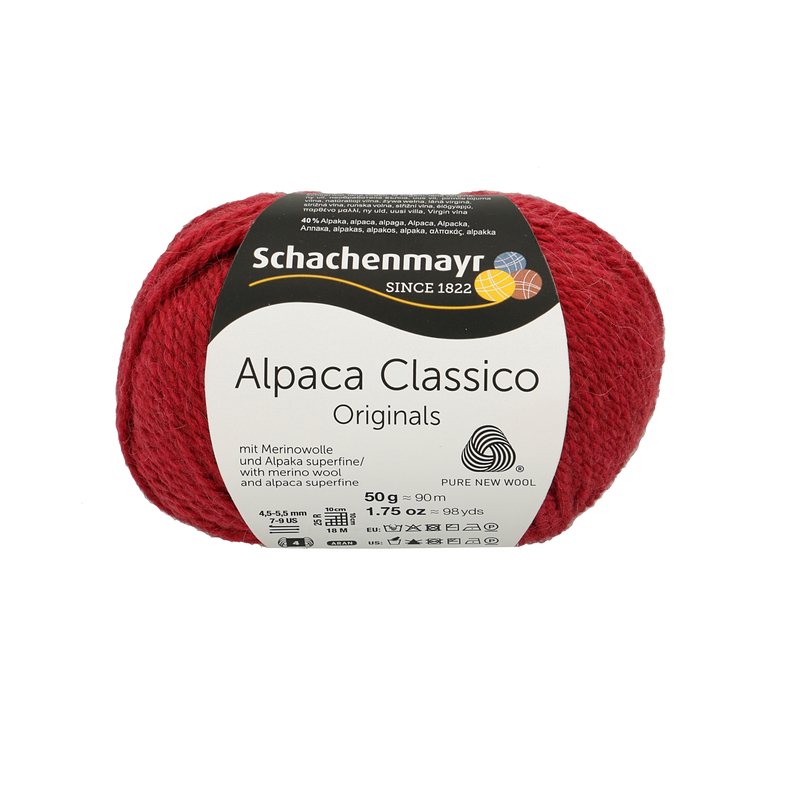 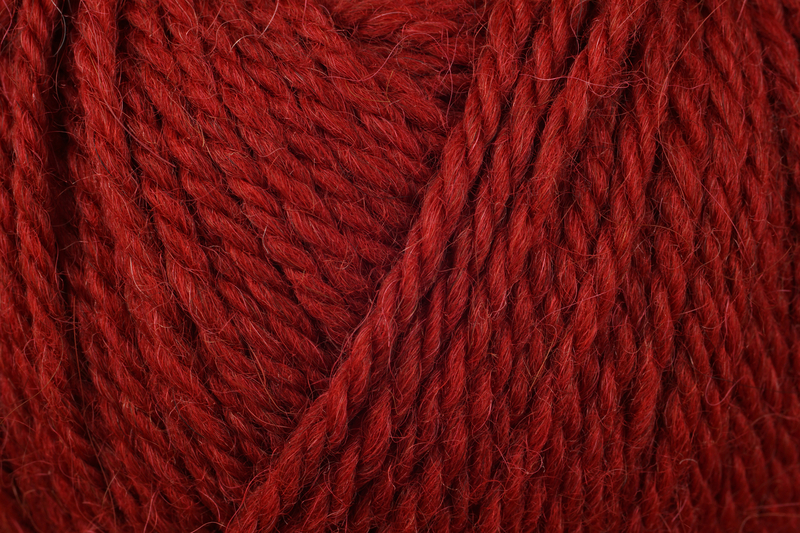 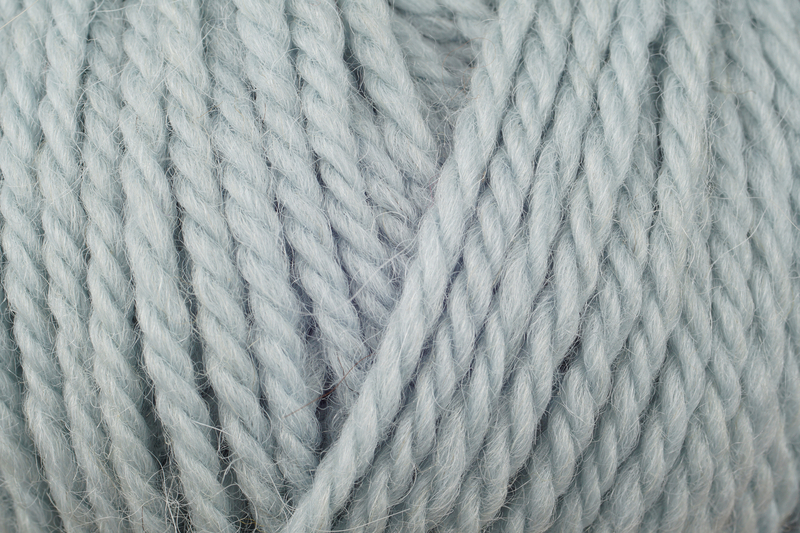 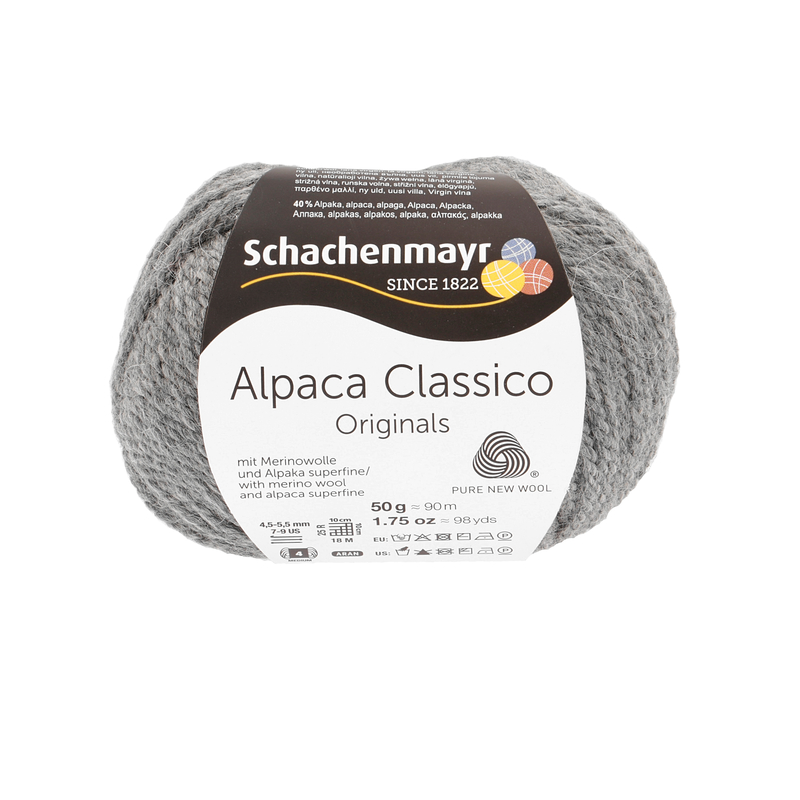 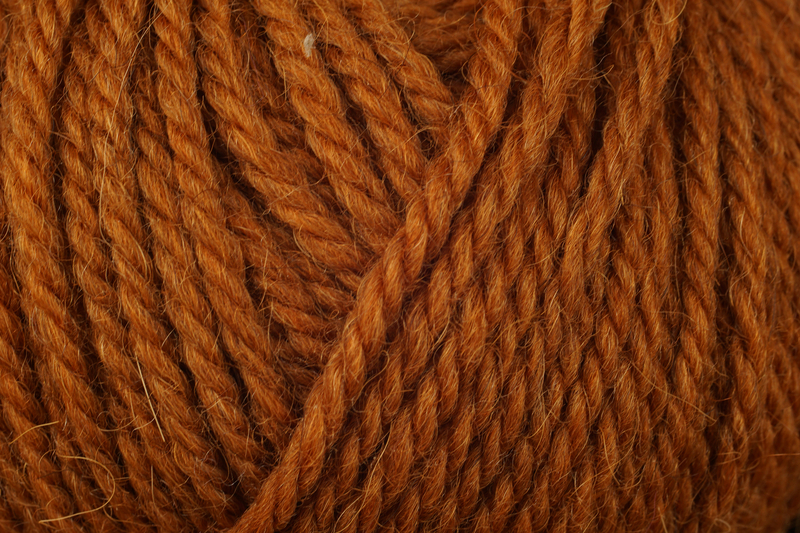 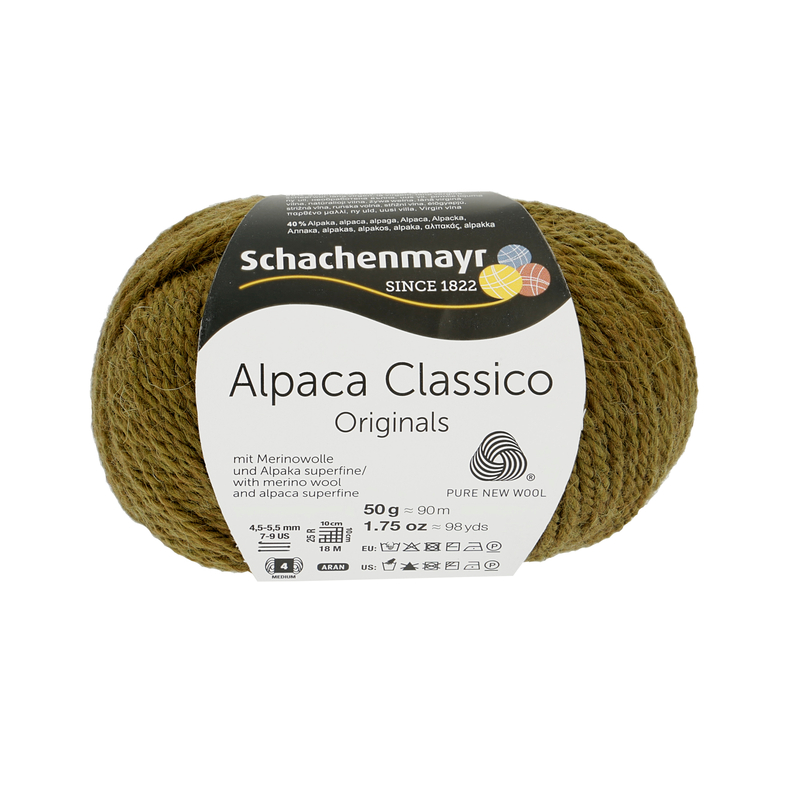 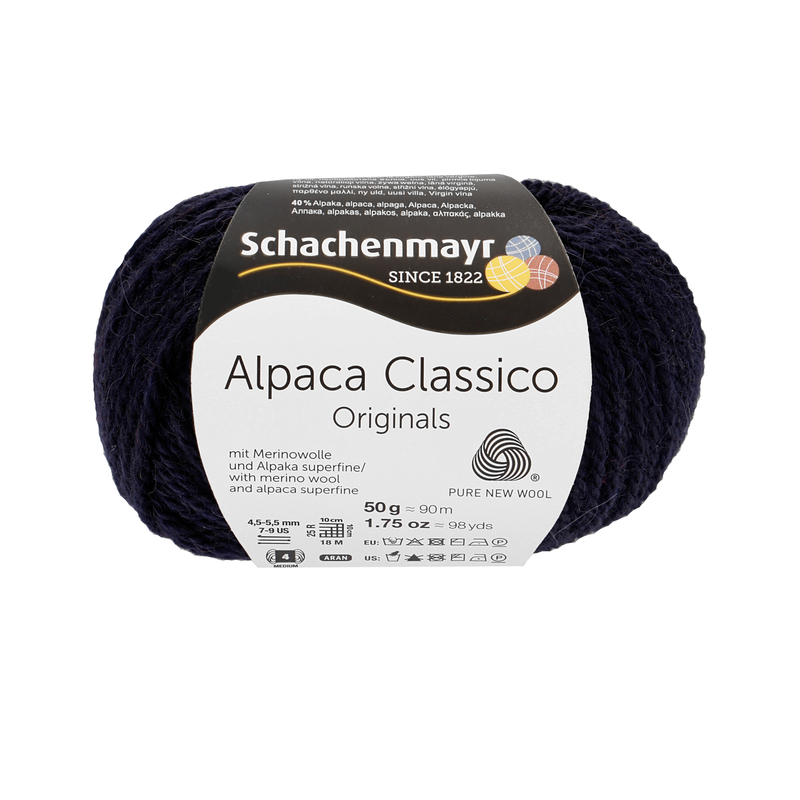 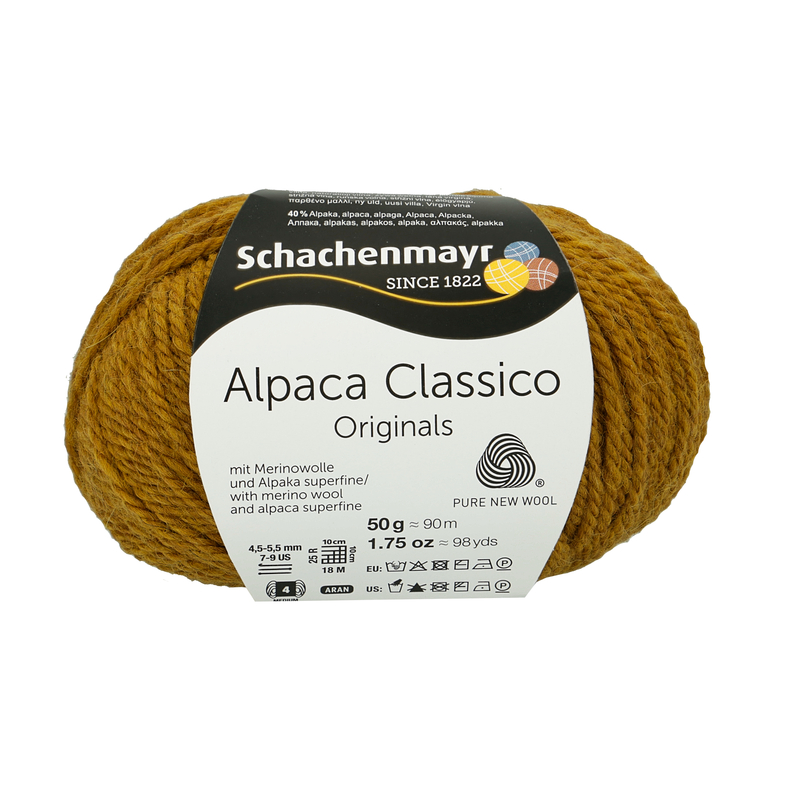 Alpaca Classico, made of high quality merino wool and alpaca superfine, is our new favorite. 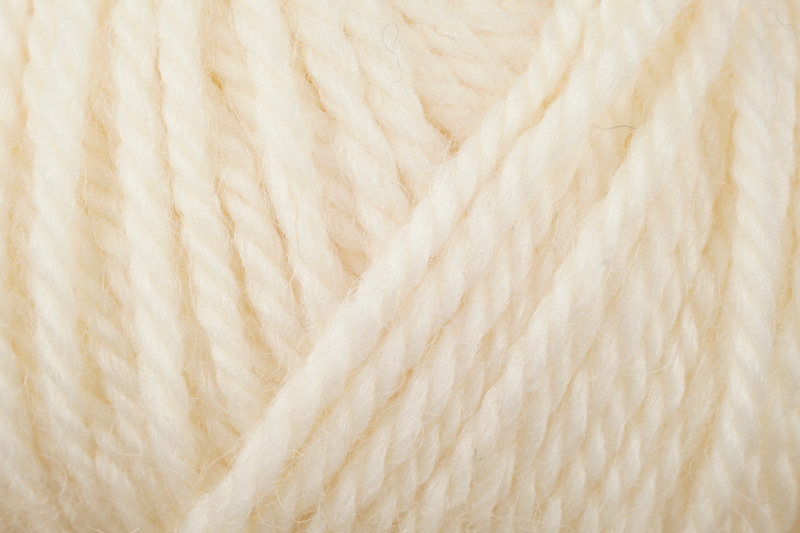 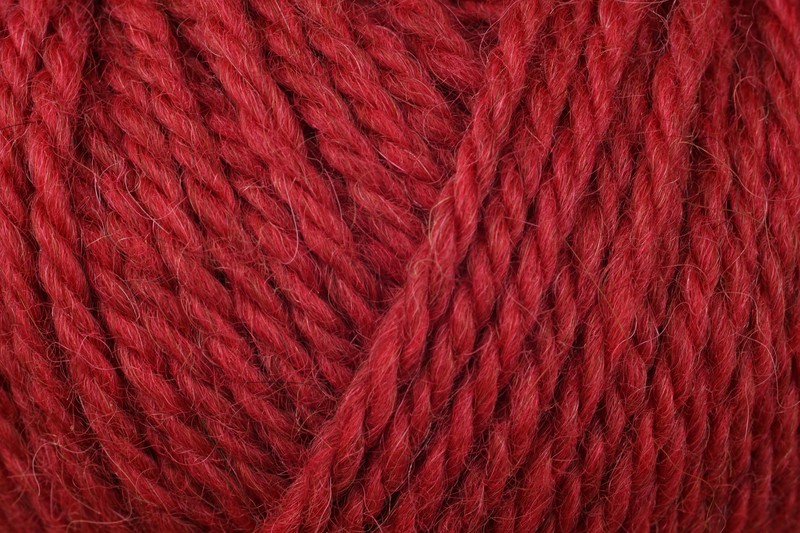 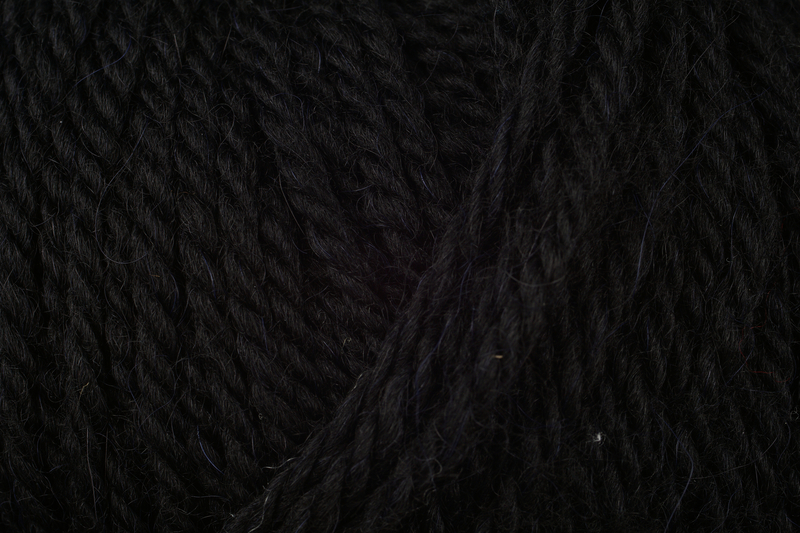 Characterized not only by its soft feel and thermal properties this yarn also reflects color brilliantly. 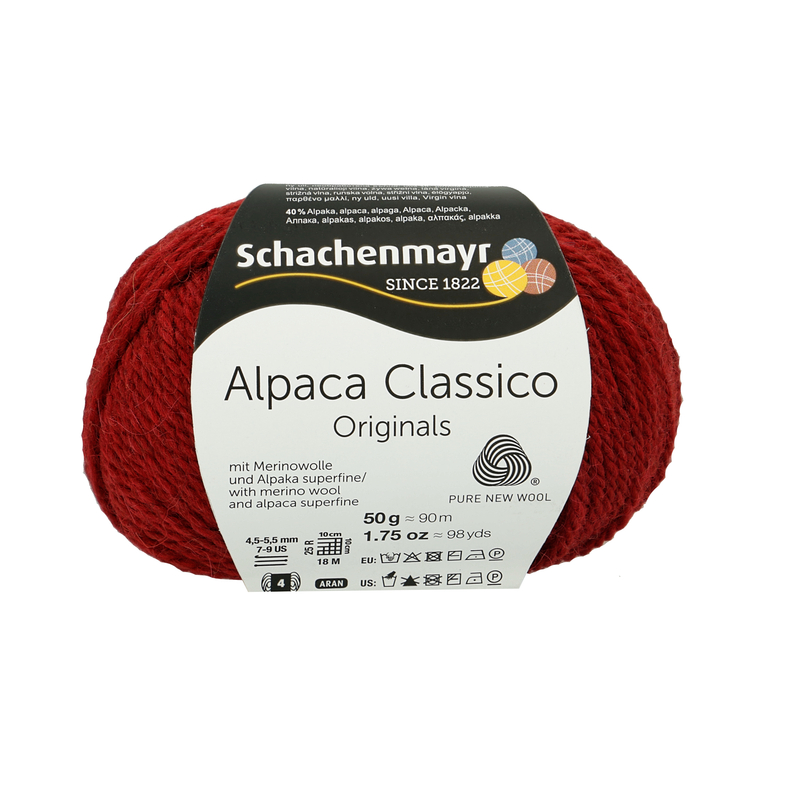 Alpaca Classico is available in 25 shades ranging from natural mélange to more vibrant shades. 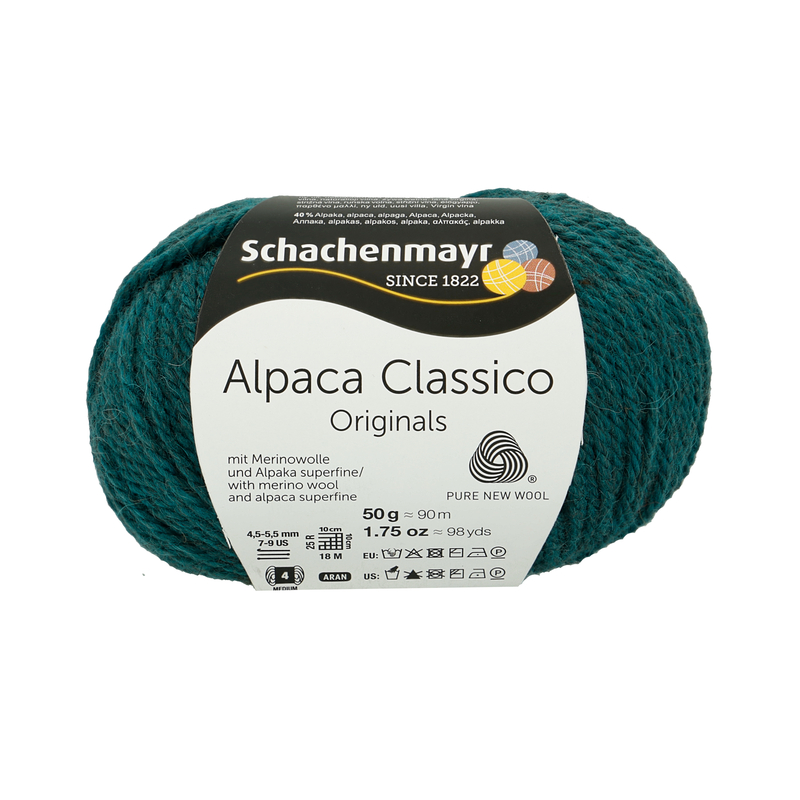 Due to the cord look of the yarn simple knit-purl patterns look particularly great and with a yardage of 90m per 50g it is ideal for cuddly accessories and cozy outdoor patterns.